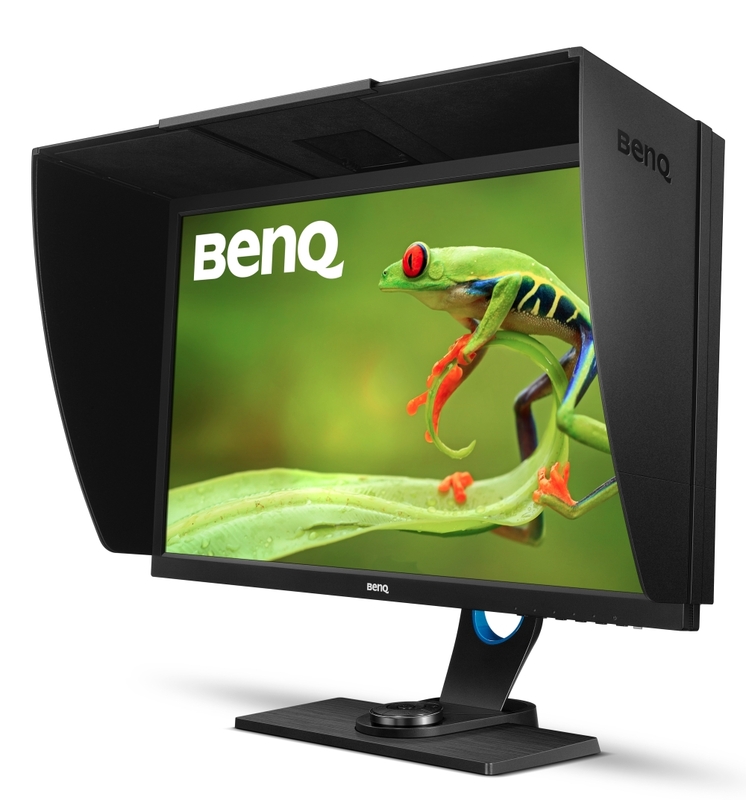 Display company BenQ America has introduced a new monitor specifically for people working with photography. The 27-inch, height-adjustable SW2700PT display promises features for obtaining color accuracy, simple editing and the ability to simplify the process of sharing photos. ZeroFLicker technology, a proprietary BenQ function designed to eliminate backlight flickering and reduce eye fatigue. "Featuring crisp resolution, an elevated pixel count, and the ability to adjust OSD settings on-the-fly, the device greatly simplifies the shoot-edit-share process without compromising quality," said J.Y. Hu, vice president of business line management at the company. "Equipped with BenQ's Eye-Care visual comfort performance, the panel also allows users to print out photos or post them online with great ease."